If someone from Warner Music Nashville ever come to this page, I would be glad he could help me to review any new album from your artists in my magazine. Take contact with me! A decade of promotion of Country Music in France with 63 bimonthly magazine issues printed and no help from records label is rather frustrating. After more than 60 years of working with some of the biggest names in country music, WMG and its family of labels officially expanded their presence in Music City with the creation of Warner Music Nashville in 2009. Under the leadership of Chairman & CEO John Esposito, the division is home to Warner Bros. Nashville, Atlantic Nashville, Elektra Nashville and the LoudMouth comedy label. WMN has made history over the past eight years, with artists taking home numerous awards in a full range of categories from New Artist of the Year to Entertainer of the Year, from organizations including the Country Music Association, Academy of Country Music, American Music Awards and more. With a quadruple increase in share on the singles charts, Warner Music Nashville artists have amassed more than a year (64 weeks) at #1 since Esposito’s arrival in addition to 44 #1 singles and multiple Gold and Platinum sales certifications. 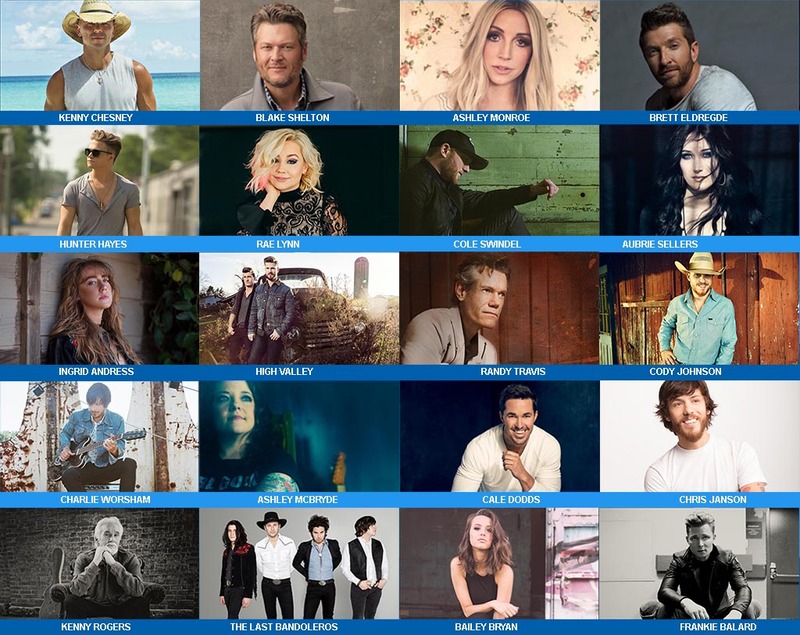 WMN recording artists have also topped the album sales charts with recent entries at #1 including Brett Eldredge, Blake Shelton, Cole Swindell, and RaeLynn.